Every room at the Sleep Inn & Suites® Central/I-44 hotel in Tulsa is a simply stylish sanctuary designed for a happy night’s sleep. We're also located off Highway 55 near the Tulsa International Airport and the Arkansas River. 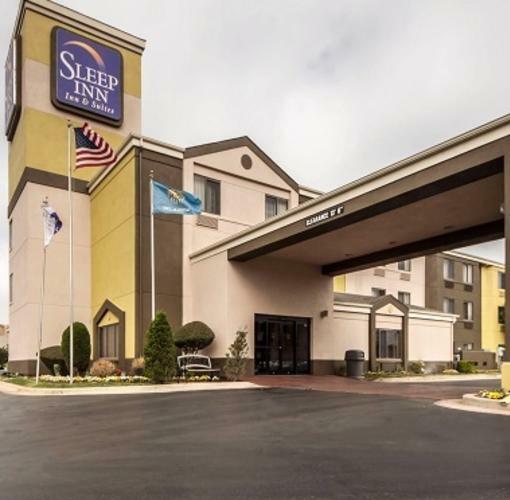 Experience the combination of friendly service, cozy accommodations and great rates at the Sleep Inn & Suites Central/I-44 hotel in Tulsa. We look forward to hosting you—reserve your guest room with us today!